It’s incredibly important to have a sensible and well-balanced diet during pregnancy. This will ensure your baby receives the proper nutrition they require and increases the chances of a comfortable, safe and complication-free pregnancy. Nutritionists recommend that pregnant women eat six small meals a day to keep their energy up and their blood sugar levels stable. For pregnant women, dietary fibre is an incredibly important component of a balanced diet. 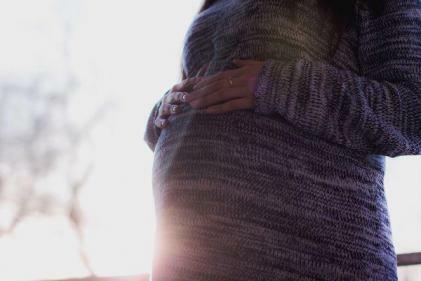 A pregnant woman should be getting about 25 grams of fibre per day and having enough fibre in your diet will decrease constipation and some experts say, lower blood pressure. There are two types of fibre: soluble and insoluble. Soluble fibre can partially dissolve in water. This type of fibre binds with fatty acids and keeps you feeling full, releasing and absorbing sugar slowly. Foods included in this group are oats, beans, lentils and some fruits. Insoluble fibre does not dissolve in water. This type of fibre helps move bulk through the intestines and also helps control the pH balance of the intestines. Included in this group are whole grains, nuts, bran fibre, fruit skins and many vegetables. If you are having a hard time getting the fibre you need in your diet, talk with your doctor about fibre supplements. Eating a variety of whole foods is best but supplements can help you meet daily fibre recommendations and overcome any problems with constipation.